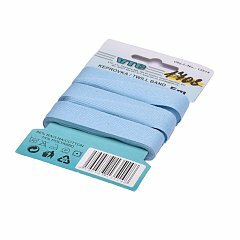 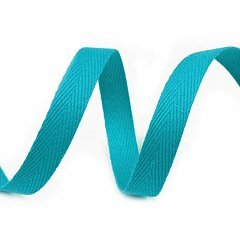 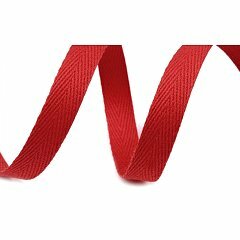 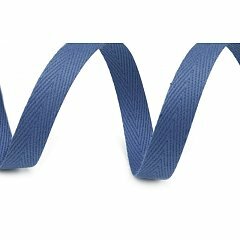 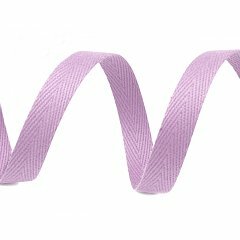 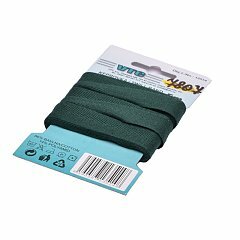 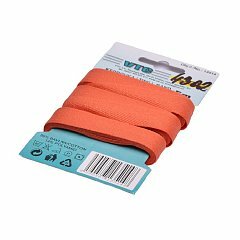 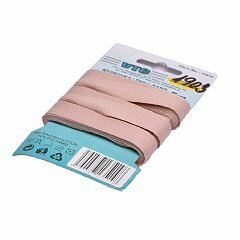 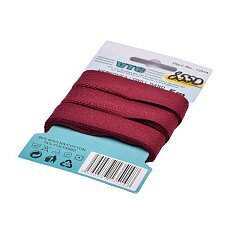 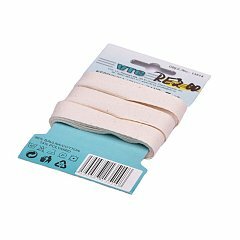 Twill ribbon is woven twill fixed (reminds trees). 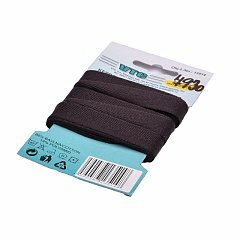 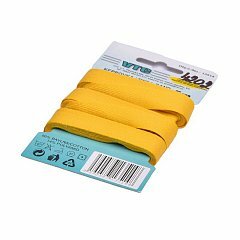 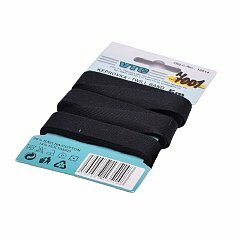 It is suitable for drawstrings in sweatshirts, tracksuits, work clothes, etc. 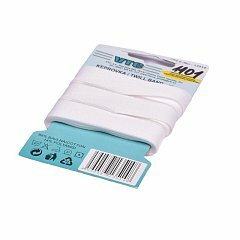 You can use it as a belt for wipes, towels or as a reinforcement in seams.